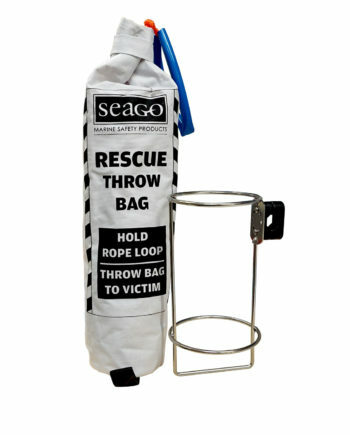 The new Seago telescopic Danbuoy complies with RORC and ISAF racing regulations (when extended). 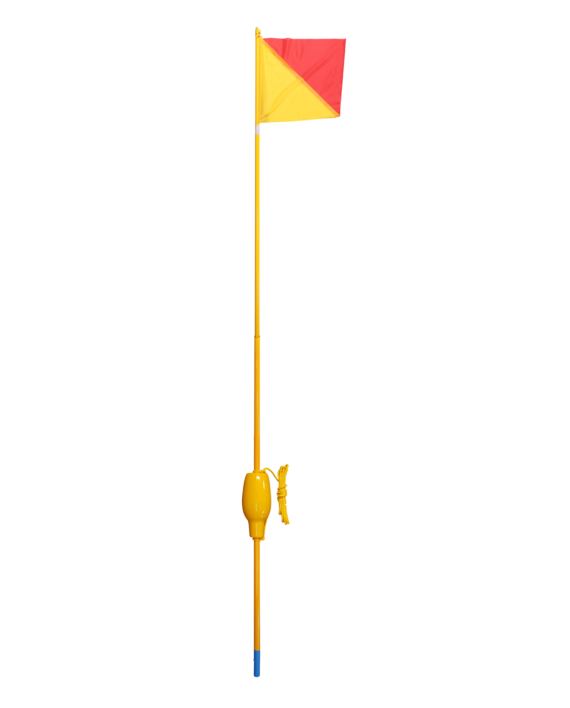 Complete with high visibility red and yellow OSCAR man-over-board flag and 5 metres of floating yellow safety line. 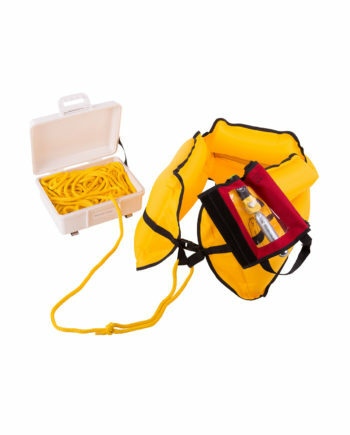 High visibility LED, with multi flash function, test facility and minimum 8hrs run time. 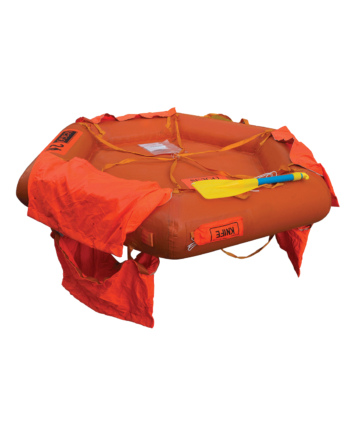 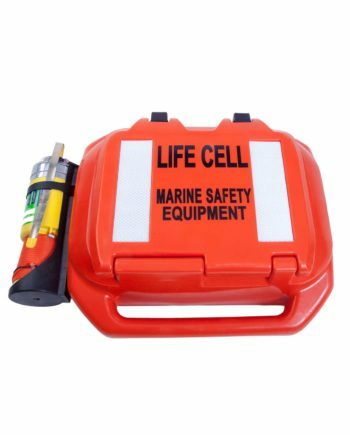 Built in weight ballast to keep it upright and a very durable PVC flotation device. 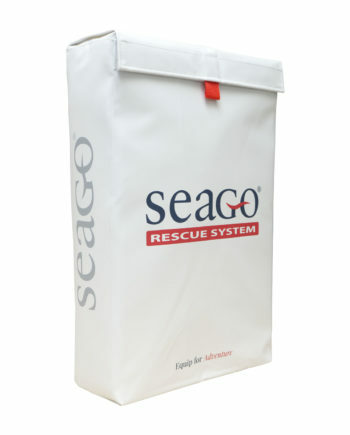 Stainless Steel Holder (push-pit mountable) for telescopic Dan-buoy available.